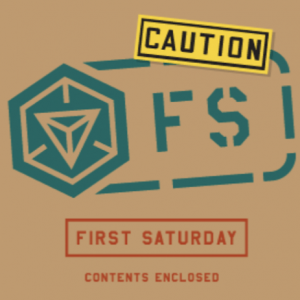 Ingress First Saturdays are official Niantic-sanctioned events organized by Fev Games and run by local agents. They take place on the first Saturday of each month at locations all over the world. At a First Saturday event, local agents congregate to compete to gain the most AP and other metrics. Local organizers may provide additional objectives. Check out the First Saturday registration page to learn when and where First Saturday events are occurring. 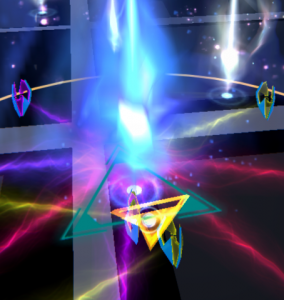 This is also where you go if you’d like to run your own First Saturday event in your area.